L7 Release 'Dispatch From Mar-a-lago' Their First New Song In 18 Years - GENRE IS DEAD! L7 comes after Donald Trump in their new song “Dispatch from Mar-a-lago,” their first new material in 18 years. Speaking of the new song in a statement, frontwoman Donita Sparks says:”We knew we wanted to make some new L7 music, but also didn’t want the pressure or expectation of that ‘First Track weightiness,’ so we went for pure fun and absurdity, The lyrical musicality of the word Mar-a-Lago just lent itself to an inspired song of these crazy-assed times.” Check out the song below. While there’s no mention of a new album from the band, they do have a new documentary dubbed L7: Pretend We’re Dead. Tracking the band’s history, the film’s been screened in theaters around the country. It comes to Blu-Ray and video on demand October 13. The film features interviews and clips from fellow peers Joan Jett, Nirvana’s Krist Novoselic, Garbage’s Shirley Manson, X’s Exene Cervenka, the Distillers’ Brody Dalle, and Lydia Lunch to name a few. Find out more about the film here. 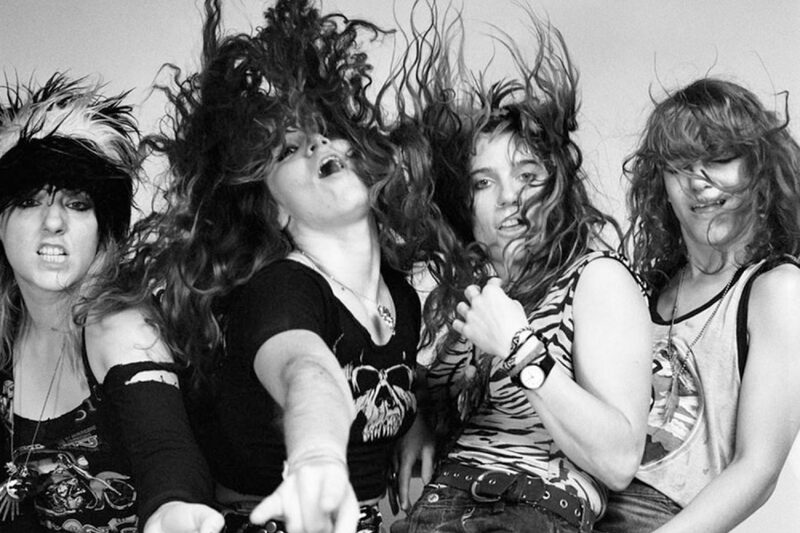 Pingback:L7 Announce First New Album In 20 Years - GENRE IS DEAD!